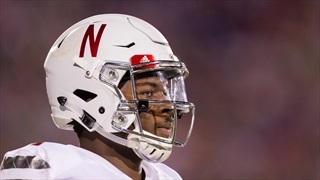 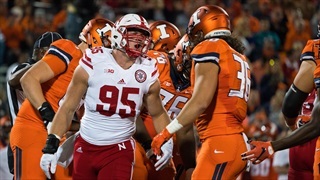 Fresh off a collapse against Northwestern, the Huskers looked to be in danger of letting another game slip through their fingers. 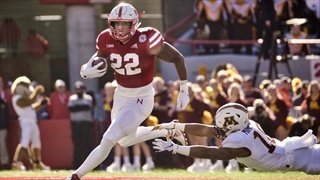 However, Nebraska slammed the door shut on Minnesota's comeback attempt with this week's Play of the Game. 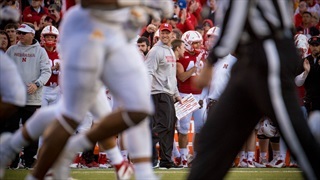 Scott Frost has his first win as Nebraska's head coach as the Huskers hammered Minnesota 53-28. 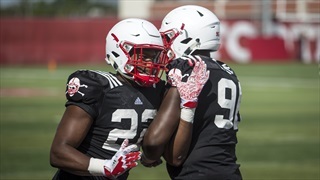 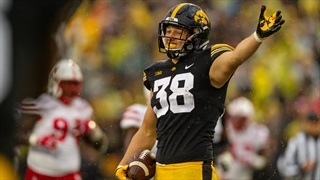 Hail Varsity’s by the numbers position preview series turns its attention back to the defensive side of the ball with a look at the linebackers. 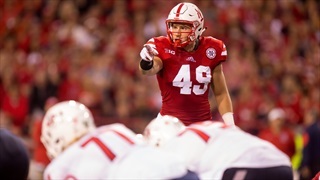 The change to the 3-4 did Wonders for Wisconsin in 2013. 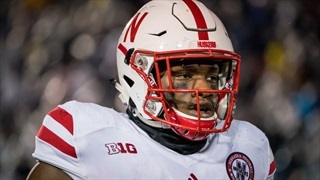 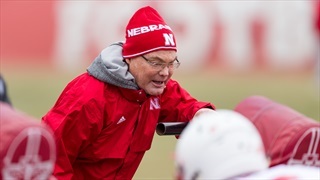 Does Nebraska have the pieces to make a similar transition? 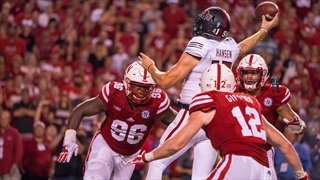 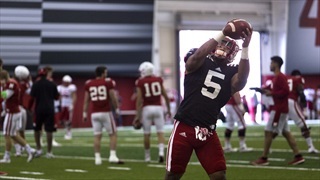 Mike Riley's weekly Thursday media availability focused heavily on injury updates, the most notable of which was about his starting quarterback.